KID-N measures AC/DC voltage regardless of signal type. KID-I is intended for insulation resistance measurement. 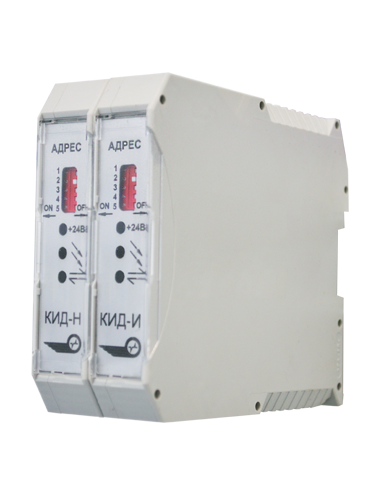 Application of the controllers in MPC-I and other systems is stipulated by the Engineering Solutions.